Fitted to the highest of quality. Stunning finish to all styles of kitchens. 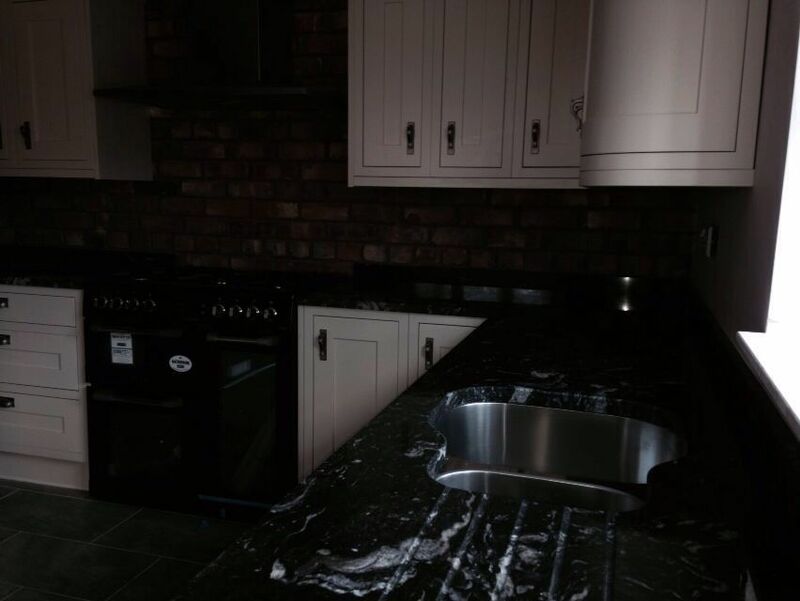 CSS Granite are a family run business based in Widnes, with over 30 years experience working within the stone industry and are now one of the leading producers of granite and quartz worktops in Cheshire. We hand select materials from around the world ensuring only quality products are produced in our own factory in Widnes. Areas we cover include Widnes, St Helens, Warrington, Wigan, Manchester, Runcorn and Merseyside. 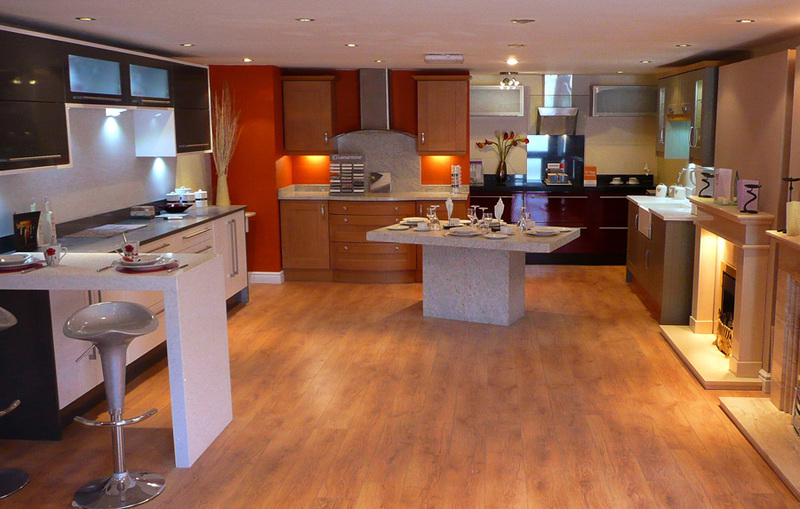 We can supply, install and help you choose the best types of quarz worktops for your kitchen. We can offer full kitchen furbishments. Please contact us today to find out what we can do for you. We supply and install some of the finest grades of granite which will stand out in your kitchen. Specialising in granite and quartz worktops for Kitchens, Restaurants, Bars and Hotels. Our granite worktops are renowned for their quality finish achieved by using our own in house precision machinery and our highly experienced stone masons. Whether it is installing hard wearing, durable and beautiful natural granite or quartz worktops in your new kitchen, or replacing worn out or damaged laminate worktops: CSS Granite worktops fit kitchen types from all leading manufacturers. At CSS Granite we are constantly striving to ensure our work is to the highest standards and to our customers satisfaction. Contact us today to find out more about what CSS Granite can do for you! Black granite worktops to replace older wood laminate ones. Great job guys, looks great. Thanks! I finally came across CSS Granite, from survey to installation nothing was ever too much trouble. What can I say, I’m absolutely delighted with my worktops, fitted within the week. Couldn’t fault this company. From start to finish everything went went well. For showroom map and address please click here.